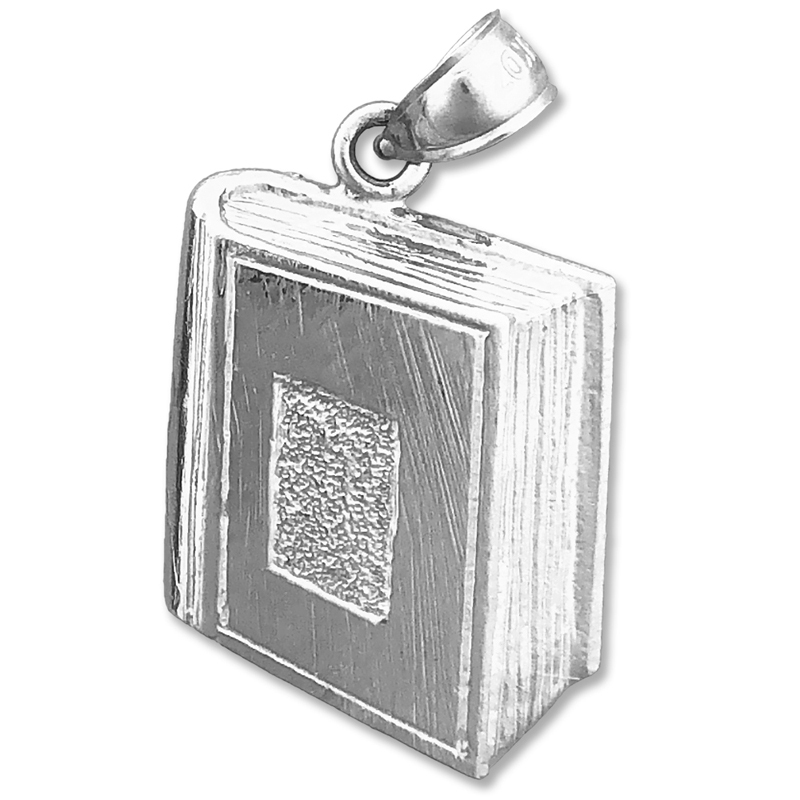 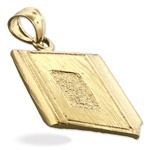 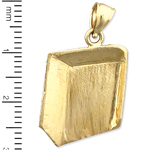 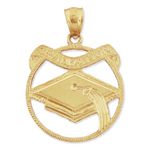 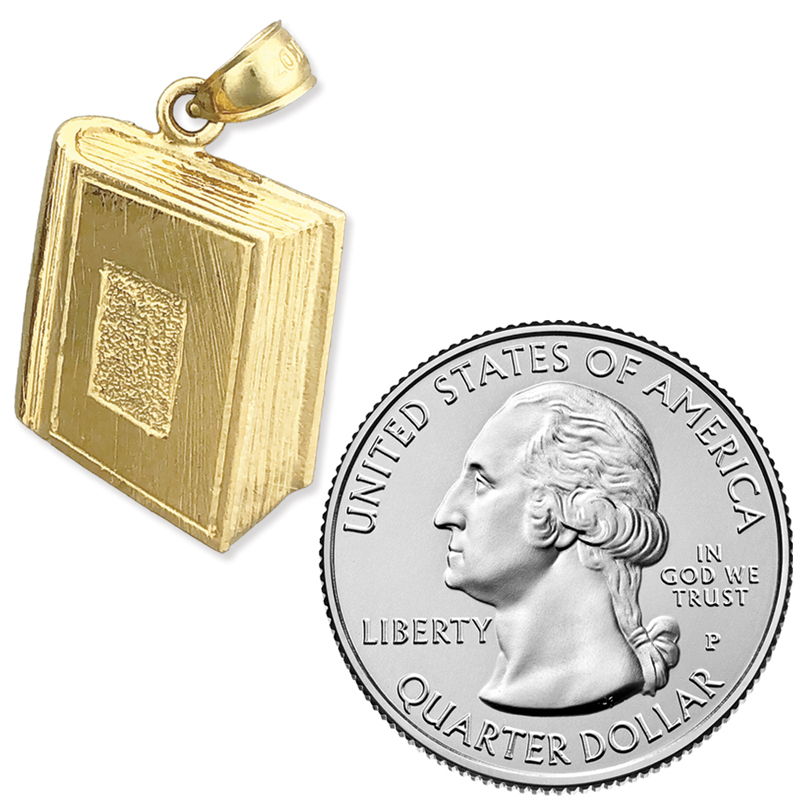 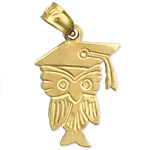 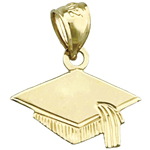 For a bold sense of style this robust 14k gold yearbook charm pendant is just what your graduation jewelry collection needs. 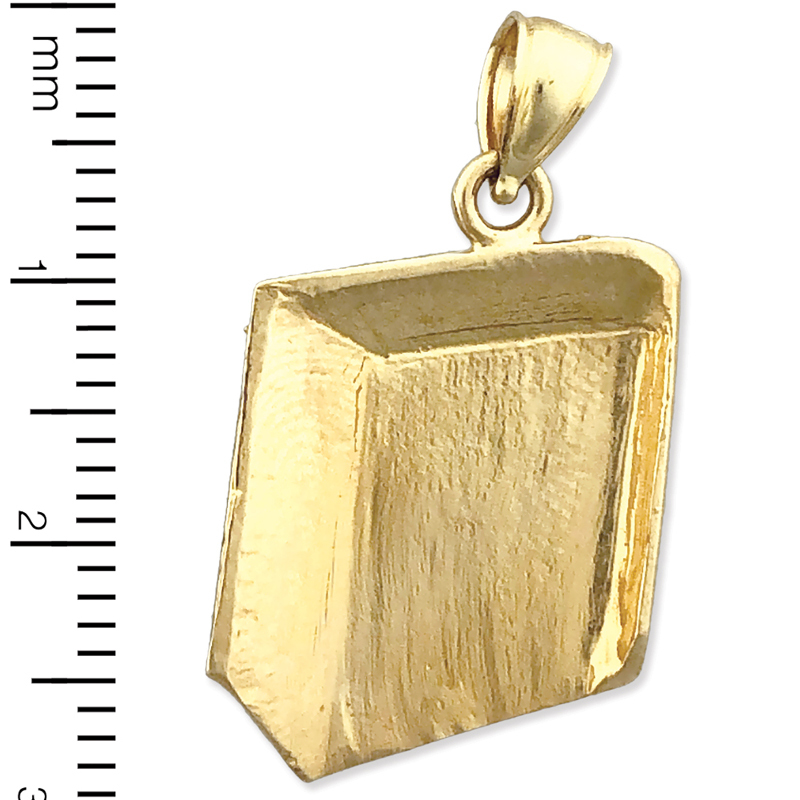 Pendant is crafted out of polish finish with open back design; it measures 9/16" wide by 13/16" high and weighs approximately 3.6 gram(s). Highly recommended to be worn as a necklace.